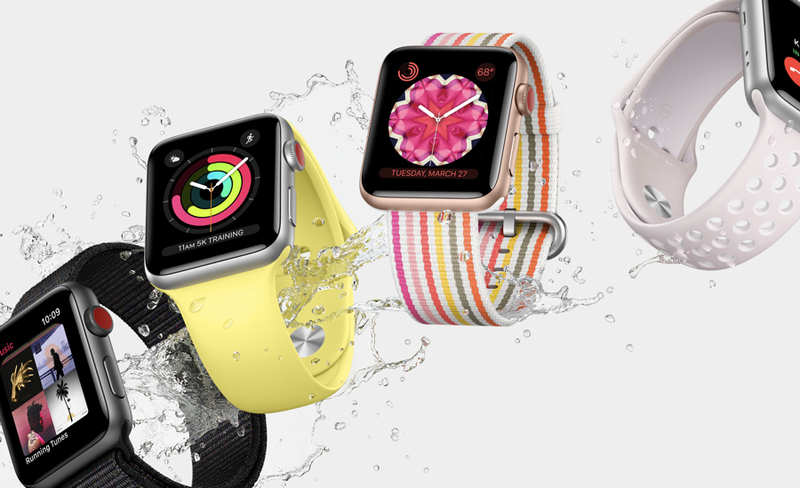 The latest watchOS 4.3.1 operating system for Apple Watch users is now available to download. It’s a minor upgrade and we have the complete changelog here. It almost seems as if watchOS hasn’t seen an update in years although that is not true at all. Despite the UI being consistent with the first release from a few years ago, watchOS has been making leaps in several different areas leading up to this day. For example, it was only recently Apple introduced a far more improved heart-rate monitoring system and watchOS 4.3 improves drastically in the performance department. Today’s release might not be big on features but it’s definitely a step in the right direction when it comes to under the hood improvements. watchOS 4.3.1 is only available as an over the air download and you can proceed with the installation by going to Watch > General > Software Updates on your iPhone. But before you do any to this, your Apple Watch must be placed on its magnetic charger and must be charged beyond the 50% mark. A WiFi connection is also necessary for the update to download on your iPhone before it can be installed onto your Apple Watch. Once the download and installation is complete, you can take your Apple Watch off its charger and start using it normally. Also, one more thing: once you do update to watchOS 4.3.1, there’s no way you can downgrade back to watchOS 4.3. Unlike iOS, macOS or even tvOS, there’s no firmware file available which you can use to downgrade your Apple Watch with iTunes. Thankfully, Apple’s method of software delivery is stable enough to not cause any sort of problems, though there have been exceptions and it was completely Apple’s fault. We are expecting Apple to announce some sort of overhaul to its watchOS platform next month at WWDC 2018. Though nothing drastic, but at least a new home screen would suffice at this point or even support for third-party watch faces, something which has been hinted at just recently. A couple of years down the road and things have already started to get boring. Maybe Apple will pull off such a slight change on iOS as well.